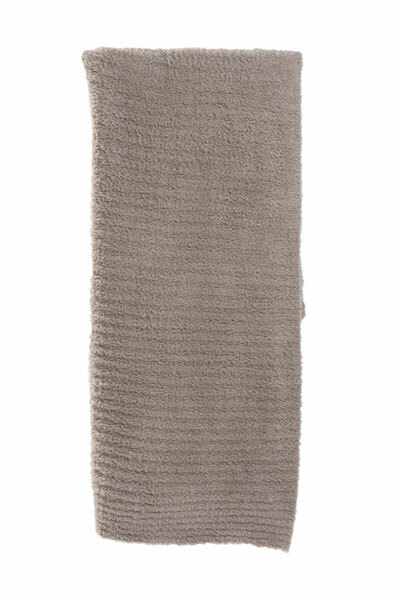 A baby blanket for adults! The perfect gift for a mom, wife, daughter, friend and even yourself! 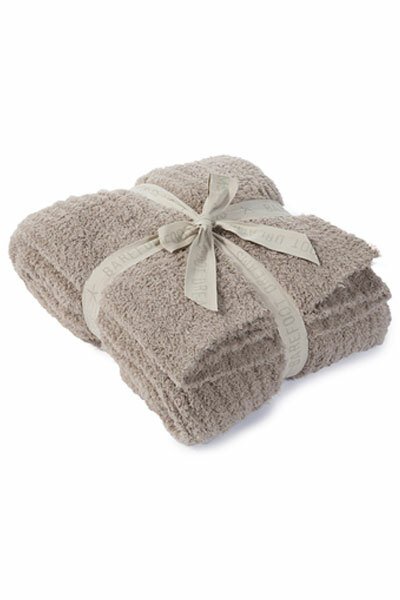 The luxurious softness of this Barefoot Dreams CozyChic Throw will take her breath away!